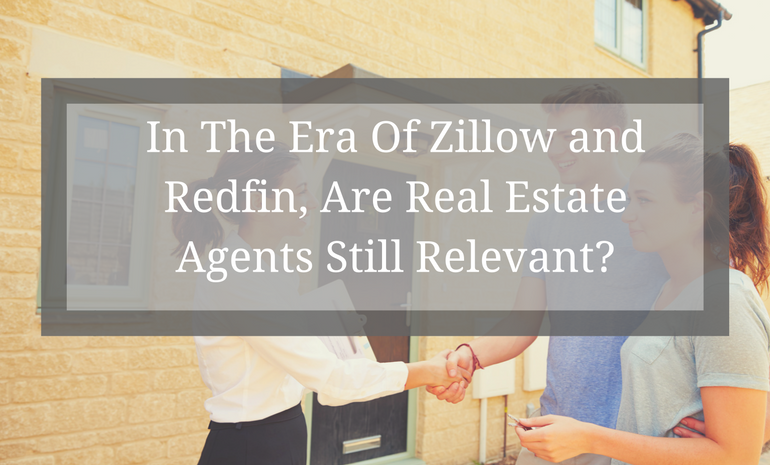 In The Era of Zillow and Redfin, Are Real Estate Agents Still Relevant? 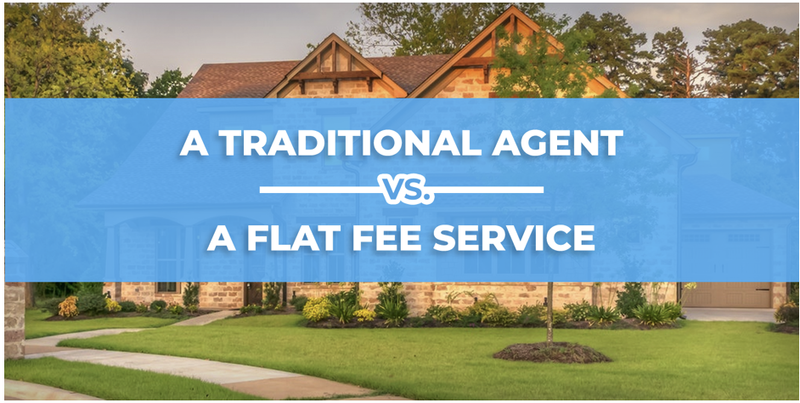 In an internet-connected age in which Zillow and Redfin are just clicks away, are real estate agents still valuable for interested homeowners? 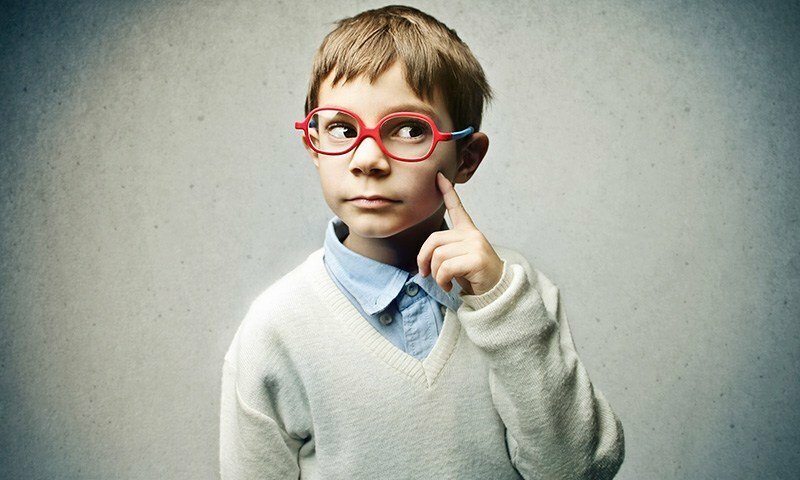 Finding a new home is complicated, especially if you’re unfamiliar with the neighborhood, area, or city. When you are moving to a new location, it is.. Selling your home and finding a new home is a very personal process. 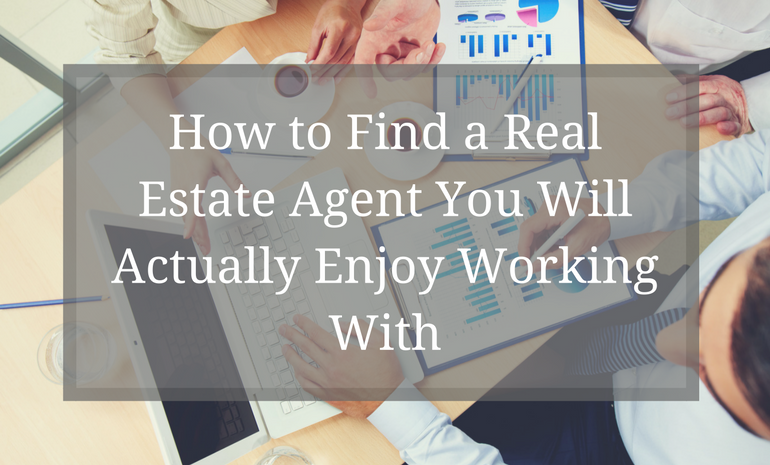 As such, the realtor you work with needs to be somebody who intimately understands.. 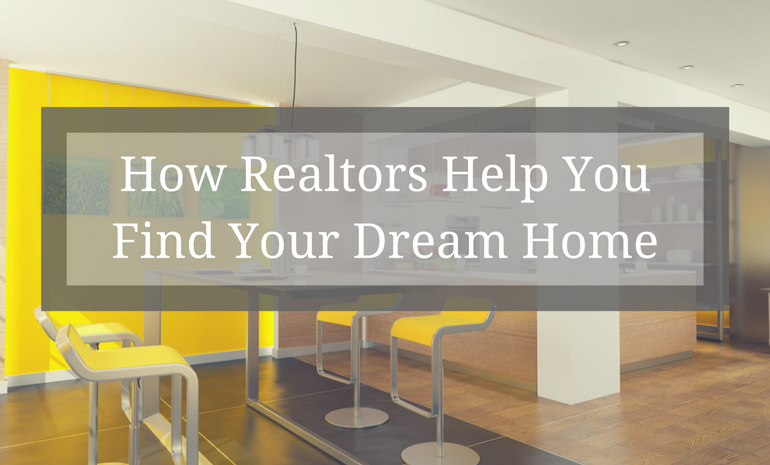 If you're considering selling your home, you may be tempted to go it alone. After all, there is plenty of technology readily available to help you list..
Is Hiring a "Top Producer" Always The Top Choice? 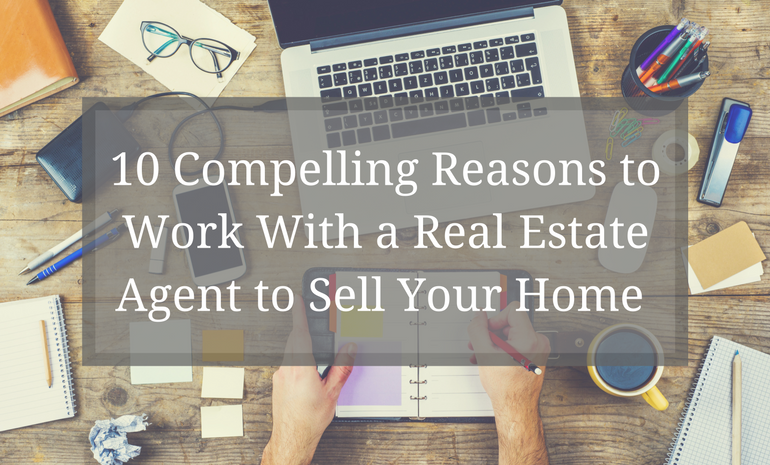 Is Hiring a "Top Producer" Always The Top Choice When it Comes to Real Estate Agents? We as consumers often want the best of the best - or to at the.. 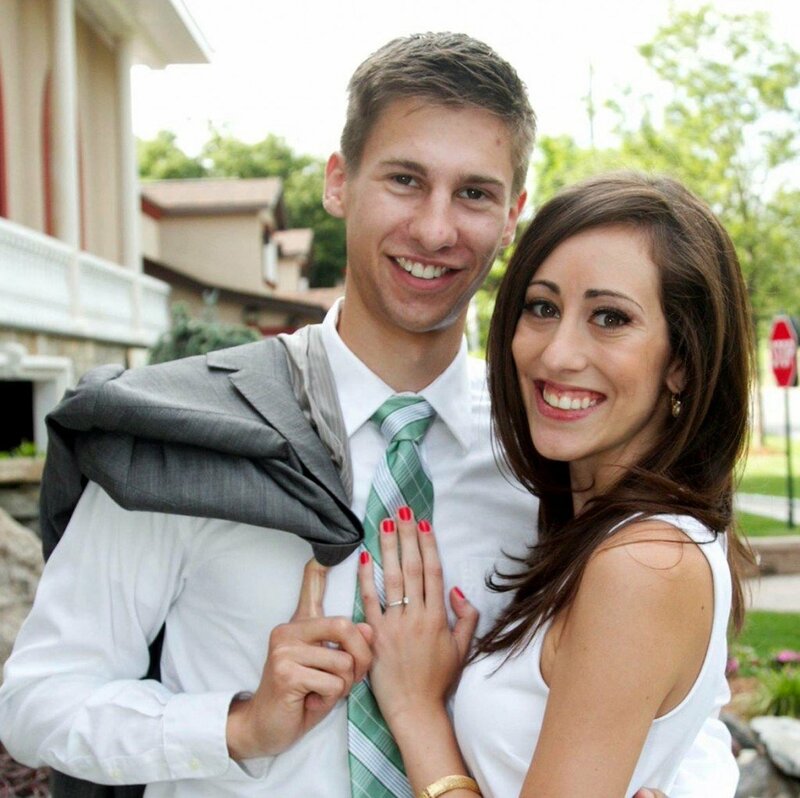 Choosing real estate agents in San Diego can be a big decision if you don't have a go-to in your back pocket. While most people choose to work with an..
Over the past few years residential real estate buyers and sellers have become much more tech-savvy, using popular classified websites like Craigslist..